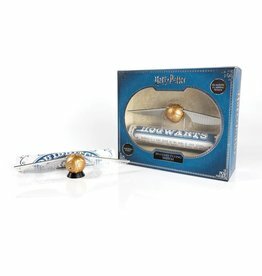 Suspended by an Aramid fiber (invisible) thread, the illusion is complete when you chase the flying Snitch as it moves around your hands! 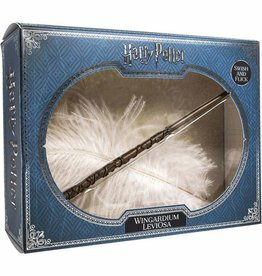 The wings flutter realistically, making it appear to fly. 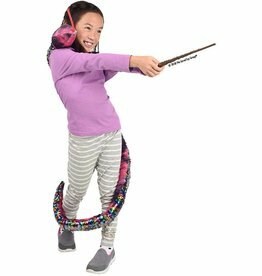 Become your own hero using a replica wand modeled after your favorite character. Authentic details, hand painted high-grade resin and 1:1 scale replica makes it collector-quality.